Technology has radically revolutionized the way companies are conducting their business. Financial technology (often referred to as fintech) is one such technology that has fundamentally changed how organizations, small, medium and large, process and use their financial information. However, like any other technology, there is a lot of information and misinformation about financial technologies. Consequently, there is a need for business owners to know about fintech and how they can integrate this technology to gain a competitive advantage. The main area where this trend is significantly applicable is in the case of business loans. Fintech companies are improving many processes for small-scale businesses, and this is due to constant innovation. For example, today, the process of applying for a loan is quite more straightforward and more streamlined than before. Small-scale businesses benefit as they can access a wide pool of business credit without the traditional fuss of loan applications. For example, business owners can apply by linking their fintech online accounts rather than supplying business plans and financial forecasts. According to Robert Mitchell, Financial Director at SolidEssay, fintech tools are more accessible to a broader range of business owners thanks to the new technologies. Offering white labels by some fintech lenders allows business owners to provide credit to their customers in a way that might have to seem impossible or risky to work within the past. 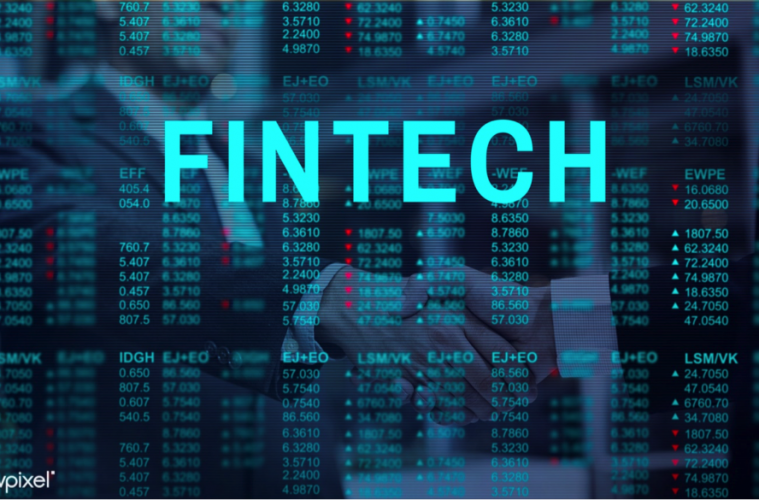 “Fintech is essential for small-scale business owners to convert huge data into meaningful data,” explains Adam Norris, Business Development Advisor at ConfidentWriters. They analyze patterns, trends or links. Fintech helps to show the financial health of the organization as well as the direction the business is heading in the near future. They also create reports that help in finding new insights. To be competitive, one needs to know what happens in the world of data and most importantly understanding the effective ways to deal with data in the business. The big data can include the information about the shoppers, sales, website traffic and several other data points. A business owner can collect enormous data, though the big data can be useless if someone has no information on how to use it. Big data is critical and has continually been a buzzword for the last few years. However, using fintech business owners can harness the benefits of big and gain competitive advantage. If the company offers products and services which cannot be provided by the banks, then the business owner has an option of taking the business to fintech. “Most importantly, the business owners should stay on top of these trends to monitor and make cost-effective decisions on their market,” as noted by Henry Cox, Head of Business Growth at Paper-Research. Lending to processing, customer payments to making investments can perfectly apply to these. Due to improving technology, fintech can offer services that cannot be found in the traditional companies. It is essential to stay on top of what’s happening in the world of fintech to assess how it’s going to affect the business and how to tackle it when fintech acts as a competitor. Its advancement can hugely help many companies, but in other cases it gives competition. Lastly, organizations have to upgrade themselves, or risk being burnt to the ground. 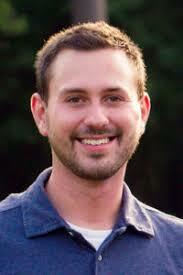 Paul Bates is an academic consultant and college tutor at SwiftPapers and BeeStudent educational platforms. He’s also a fintech expert with over 10 years of experience.